Whether you have been charged with a crime, injured in an accident or simply desire to ensure your loved ones are provided for, you have rights that must be aggressively protected. Evan B. Broderick has practiced law in Madison County, Indiana since 2008. He graduated from Ball State University in 2004 with a Bachelor of Science and went on to attend Indiana University where he obtained a Doctorate in Jurisprudence in 2007. Evan has extensive court room and jury trial experience. He previously served as Madison County Deputy Prosecutor, where he prosecuted thousands of misdemeanor and felony cases. Since 2009 Evan has owned and operated the Law Office of Evan B. Broderick, a full service law firm specializing in Criminal Defense, Personal Injury, Estate Matters and General Civil Practice. 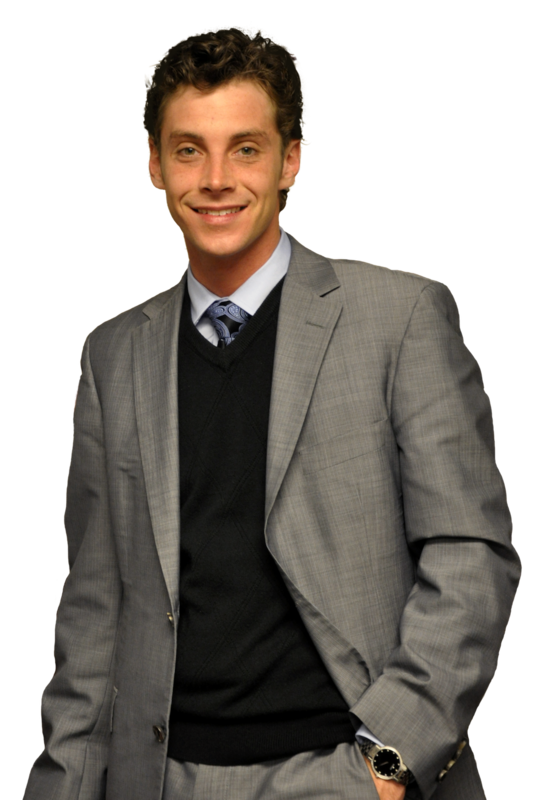 Evan has extensive trial experience defending major felonies and misdemeanors. He has obtained over a million dollars for his injured clients. Evan also serves as a City Attorney for The City of Anderson where he advises the Mayor, City Council and various boards of the City with regard to legal matters, while also protecting tax payers by litigating lawsuits filed against the City. Evan previously served as President of the Madison County Bar Association, the Treasurer of the Madison County Bar Association and is a current or former member of American Bar Association, Indiana Bar Association, Indianapolis Bar Association, and legal society Phi Alpha Delta. Evan has served as Judge Pro Tempore in the Anderson City Court, Edgewood Town Court and Pendleton Town Court. 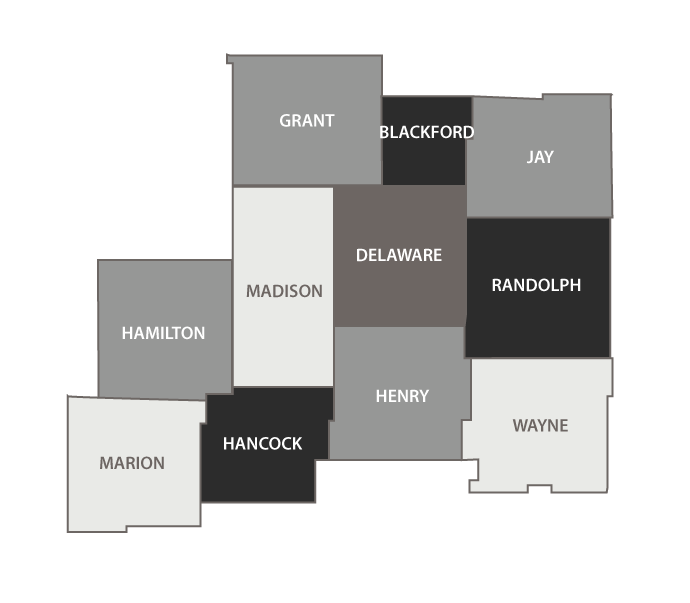 Evan is licensed to practice law in all Indiana State Courts including the Supreme Court of Indiana. He is also licensed to practice in the United States District Court, Northern and Southern Districts of Indiana.